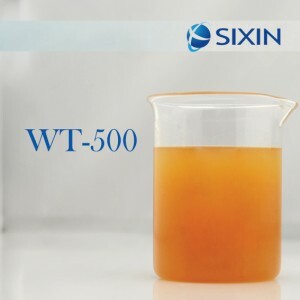 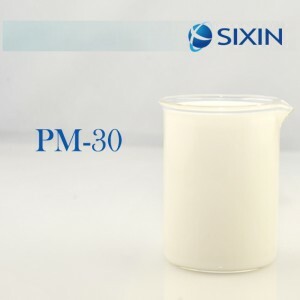 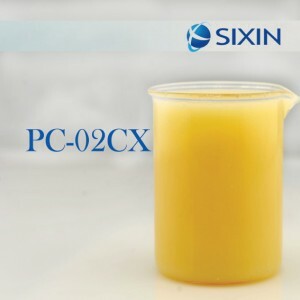 ● SIXIN® WT-500 is composed of poly(ether ester) and synergist agent. 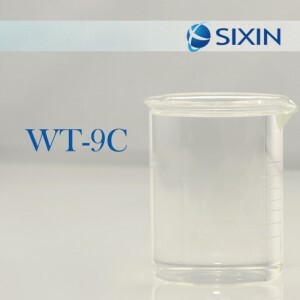 ● Application temperature range is between 59℃(77℉) to 95℃(104℉). 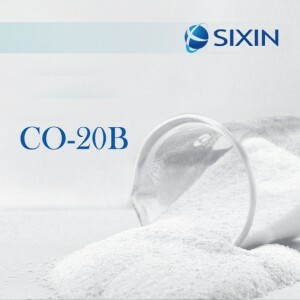 ● Excellent antifoam and foam-suppressing performance.